Dogs love to play. And one thing they love about playing is destroying their toys. This is why it’s important that you look for the best dog toys for chewers. If you have an aggressive chewer, you have to remember to pick out the right dog toy to keep him safe and at the same time, save you some money. This is particularly true if you have a Labrador, Pit Bull, or another powerful dog breed. 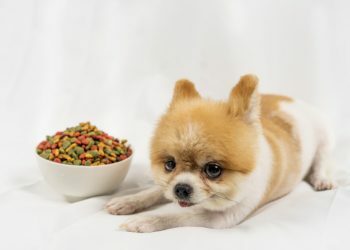 If you don’t pick the right dog toy, you’ll end up putting your dog at risk for swallowing small pieces and you’ll also be wasting your money on toys that will only last a few minutes. You need to invest in the right dog toys for strong chewers. Make sure to pick out a high-quality dog toy that is durable enough to withstand your dog’s chewing. Even if you look for an indestructible dog toy, you still need to ensure that it is made of the right material that’s safe for your dog. 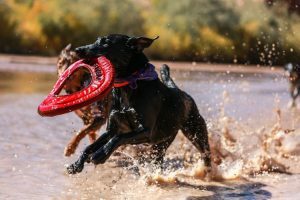 This guide will help you know what you need to look for when you’re buying dog toys for heavy chewers. When you are planning to buy your dog a toy to play with, you have to be careful of the material it is made from. Especially if you have an aggressive chewer, there is a tendency that the toy will get destroyed right away. If the toy is not made from safe materials, it could pose as a choking hazard for your pet. When this happens, he might ingest some of the broken pieces. These pieces, in turn, may cause internal damage to your dog’s organs. This is why you have to be careful in picking out the right dog toys for extreme chewers. There are certain dog toys that are not safe for dogs to play with. At the same time, there are specially-made dog toys for power chewers. If you have a dog that is an aggressive chewer, it is important that you know how to look for the best toys for him to play with. Toughness – You need to make sure that the dog toy you give to your aggressive chewer is tough enough to withstand all the gnawing and chewing that your dog will do to it. At the same time, the dog toy should also not be too hard that it will damage your dog’s teeth. Look for a toy that is in the middle of things so that you can be sure he will be able to enjoy his activity. Material – Another important thing you should consider is the material that the dog toy is made from. Make sure to look for dog toys that are made from non-toxic materials. There are some dog toys that are made from harmful materials that could potentially damage your dog’s health. And since the dog toy will be spending some time inside your dog’s mouth, you have to make sure that it is safe for him to gnaw on. 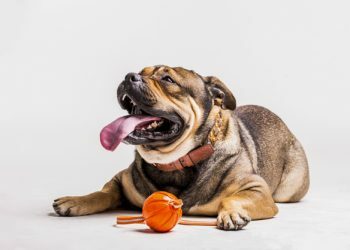 Size – Lastly, when you buy a toy for your dog, you have to make sure that it is big enough for your dog to chew on without posing a choking hazard. This is because dog toys come in different sizes. You have to look for a toy that will be large enough for your dog to bite and not swallow down. 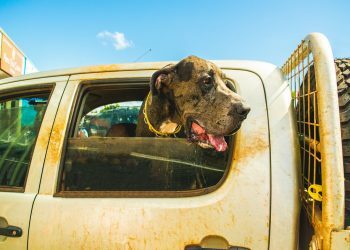 By keeping these factors in mind, you’ll be able to provide your dog with the best toy. Are These Toys Really ‘Indestructible’? There are a number of dog toys that are being marketed off as an indestructible toy. The truth is, no dog toy is truly indestructible. But there are dog toys that are able to withstand the strength of power chewers. As a pet parent, it is your role to make sure that you only buy toys that are able to live through your dog’s gnawing. And while the dog toy may not be truly indestructible, there are dog toy manufacturers that can send you a replacement once the toy has been gnawed down. Although these toys may be cute to look at (and also often cheap), they are not recommended for a powerful chewer. This is because these toys are made of material that isn’t able to withstand your dog’s biting. The durability of these toys is close to non-existent, especially if you have a power chewer. Apart from the fact that these toys can get destroyed quickly, it poses a threat to your dog. Once the stitching becomes loose, your dog may easily swallow the stuffing inside the stuffed toy. And this could cause your dog to choke. Dog toys made from latex or vinyl material are also not recommended for an extreme chewer. This is because these materials may not be able to withstand the strength of your dog’s chewing. They could easily get torn apart and damaged. And often, these toys include a squeaker inside. If the squeaker gets exposed, your dog might chew on these and even swallow them whole. This could cause another problem for your dog since he could chew on it. Knowing that a dog toy can easily be destroyed by your dog can be disheartening, especially if the dog toy costs a lot of money. This is why there is a huge temptation to pick out a cheaper toy made of plush or vinyl material. But always look at things as a pet parent. You always need to look for a dog toy that is safe and durable for your dog to play with. If you keep on buying cheap toys that your dog can easily destroy, the tendency is that you will buy a new toy to replace the damaged one. In the long run, you are eventually spending more since you keep buying cheap toys. This is why you should always look for a dog toy that is made from high-quality materials. It may be expensive, but it definitely is safer and more durable for your extreme chewer. And the truth is, these dog toys are capable of lasting months and years. If you buy a cheap toy, your dog can easily destroy it in just a few minutes. What’s worse is that if your dog chokes on the toy, you’ll have to bring him to a vet. When this happens, you have medical bills to worry over. So when you buy a dog toy, keep this in mind: quality toys may cost more, but it will definitely save you a lot of money in the long run. 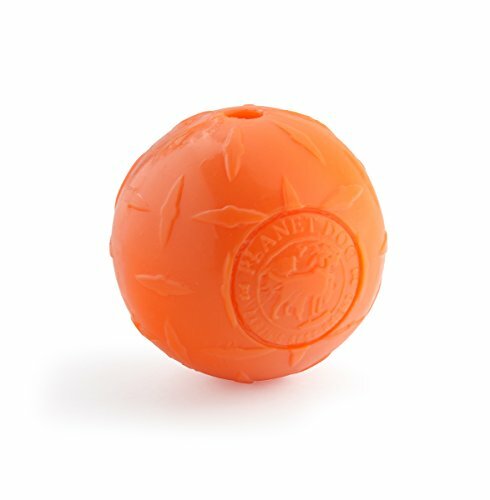 What are the Best Dog Toys for Heavy Chewers? Dogs love to play with balls. Unfortunately, many dog owners give their dogs the usual tennis ball to play with. This is not recommended for power chewers though since the material is not designed to withstand their strength. Instead of giving your dog a tennis ball to play with, you can give him the Diamond Plate Orbee Ball. This is because this particular dog toy is one of the toughest balls for dogs to play with. While it is not completely unbreakable, it manages to live up to expectations. 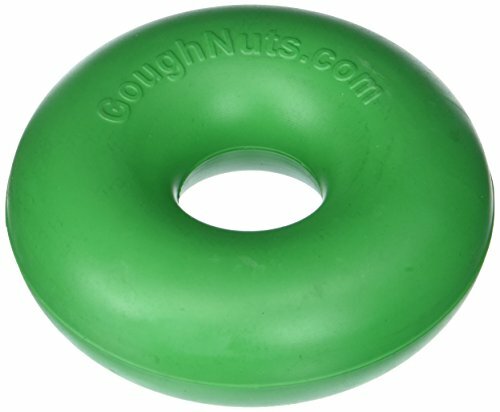 The Goughnuts Guaranteed Indestructible Dog Toy is also one of the toughest dog toys that have ever been manufactured. There are already a lot of people who have tried using this dog toy and are happy with how it has managed to withstand their dog’s biting. Another advantage of this particular dog toy is that it has a lifetime guarantee. Once the red interior of the toy is exposed, that’s the time you should replace the toy since your dog has already bitten through the toy. But you can just send the toy over to the manufacturer and they will replace it for you. The Jolly Pet Romp-n-Roll is a dog toy that you can play with your dog. 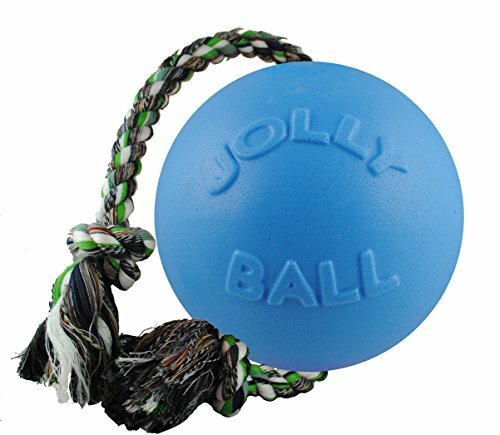 It comes in two components: a rope on both sides with a puncture-resistant and non-toxic ball in the middle. You can use this dog toy to play tug of war or fetch with your dog. And when you’re busy, you can keep your dog occupied as he chews on the ball in the middle. The ball also floats on water so your dog can play with it while he’s swimming. 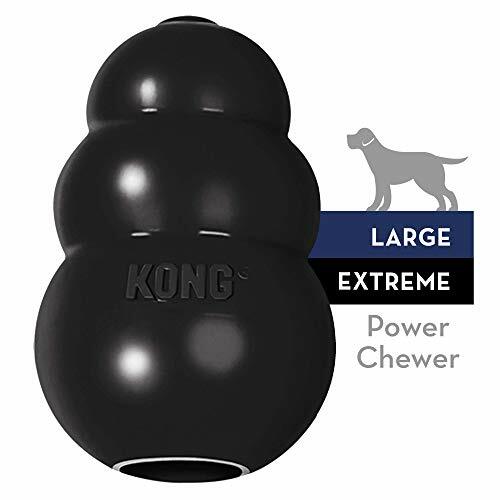 There is a reason why Kong Extreme Dog Toy has been recognized as the strongest chew toy in the world. 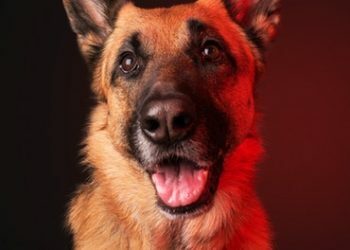 It is a popular choice among dog owners who have extreme chewers and is used by dogs working for the police, military, and drug enforcement. The reason why this is a highly reliable dog toy is because it is made from carbon Black Ultra-Flex material. This makes the Extreme Dog Toy puncture-resistant. It is even close to being a dog toy that is indestructible. Another good thing about this material is that it is non-toxic. You can also stuff the toy with some treats, which will keep your dog occupied for a few hours. If you would like to play fetch with your dog, you can also use this dog toy for that. Thanks to a ripple curve design, the dog toy has an unpredictable bounce. You can play this toy with your dog for several minutes and he won’t get bored so easily. Although squeaky toys are generally frowned upon for power chewers, the Kong Squeezz Toy sets itself apart from the pack. This is because Kong has made sure to create a toy durable enough to withstand the bite of an aggressive chewer. The Squeezz Toy acts like an interactive toy that your dog can play with. It is made from thermo-plastic rubber that is non-toxic for your dog. With this material, the toy can bounce up and down unpredictably and even floats on water. This lets your dog enjoy playing with the toy for several hours. You can also find this toy in a variety of sizes, shapes, and colors. 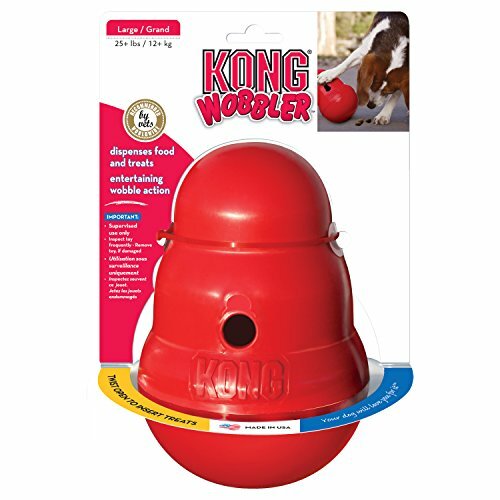 Another Kong dog toy that has made its way on this list is the Wobbler Toy. This is a fantastic toy that keeps your dog busy for hours, thanks to it being a food dispenser. You can stuff this toy with kibble or your dog’s favorite treat and just let him enjoy playing with it. True to its name, the Wobbler Toy will tease your dog as he tries to control it with his mouth. The toy, however, continues to wobble, fall over, and roll away. As with other Kong manufactured toys, the Wobbler Toy is built with non-toxic and durable material. 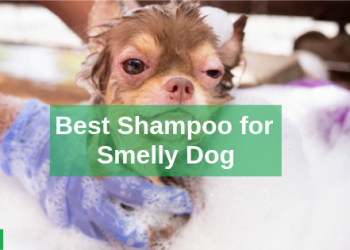 It is also dishwasher safe, so you can easily clean it when your dog is done playing with it. One of the things pet owners love about the Nylabone Dura Chew Wishbone is that it not only serves as a dog toy, it also helps clean your dog’s teeth through the raised bristles. The way this dog bone is built is it is able to withstand serious chewing and biting. But it is durable enough to withstand the pressure. Another dog toy that comes with a guarantee is Planet Dog Orbee-Tuff Snowball. 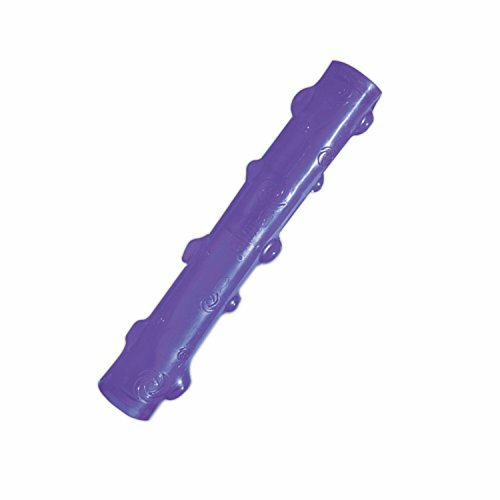 This dog toy is durable and tough that its manufacturer has given a 100% guarantee to its toughness. The toy manages to last several months or years of use. 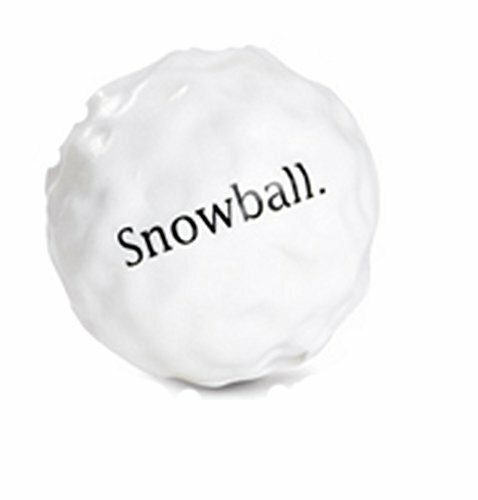 Apart from having a tough exterior, the ball has a mint aroma that makes it enjoyable to play with. Inside, there is a hollow space with two small ventilation holes on its sides. 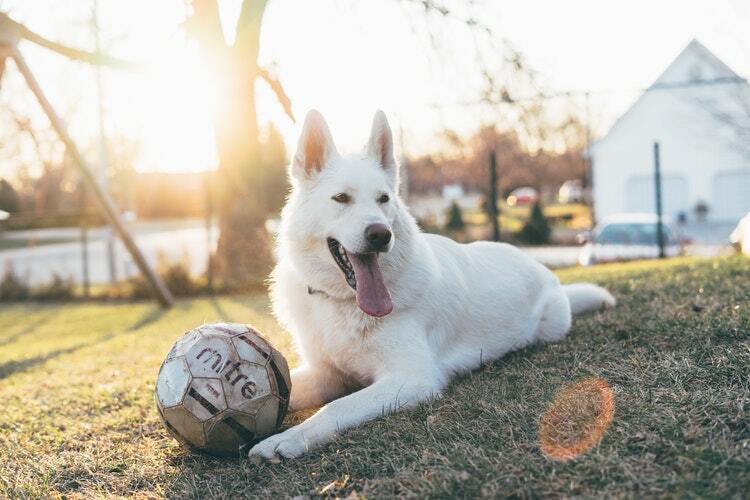 Once your dog bites on the ball, the structure allows it to be squished down. When your dog releases his bite, the ball bounces back into its position. A good thing about this toy is that it is able to float on water and has a great bounce, making it a fun to play with for several minutes. You can play fetch with this toy. There are plenty of dog toys available in the market. As a pet owner, you have to make sure that the toy you give your dog is safe for him to play with. And if you have a power chewer, you have to make sure that it is able to withstand his bite. This is a great way to show your dog that you love him and that you want to give him the best.